Our Libor Reform poll, a 12-page special report on Libor replacement and the future of benchmarks, finds a market unprepared and in disarray. Litigation appears inevitable. 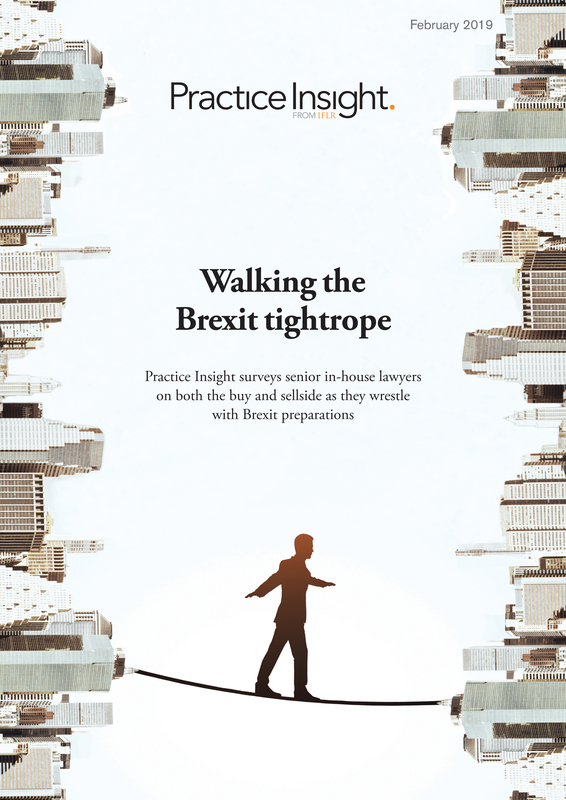 Respondents include in-house lawyers at banks and asset managers, heads of rates, traders, structurers and corporate treasurers.